We’re delighted to share that we have another sports hall to build, once again offering unbeatable value with long-term quality. 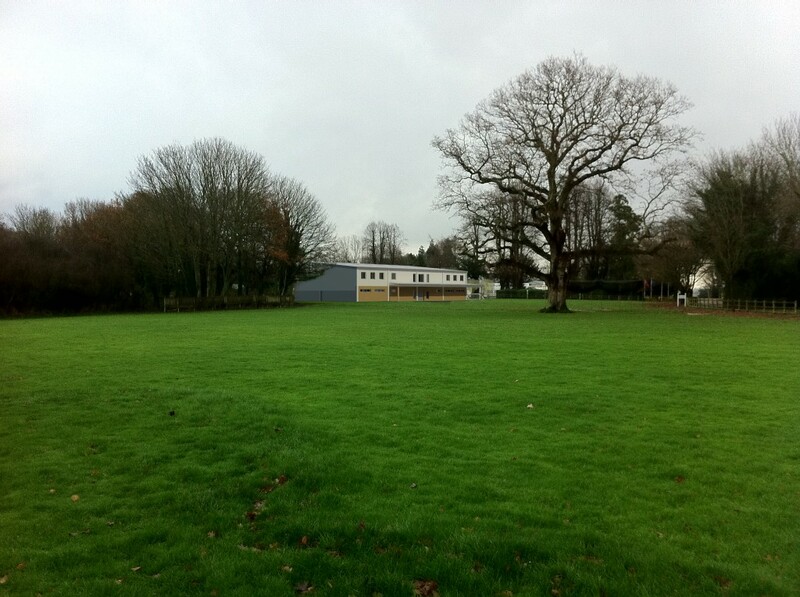 This hall, for Claremont School, will be our 16th since our first in 1988. It’s clear that what really sets ours apart against the standard is how well our buildings maintain their performance and appearance. 14 years on we are still proud to show the original buildings off, and so are our clients. From our years of experience, we know that school halls must be robust, evenly lit, and have good sound absorption internally otherwise they can be horribly noisy. This is for one our long-term clients Claremont School, who go from strength to strength and are expanding their senior school at Bodiam. 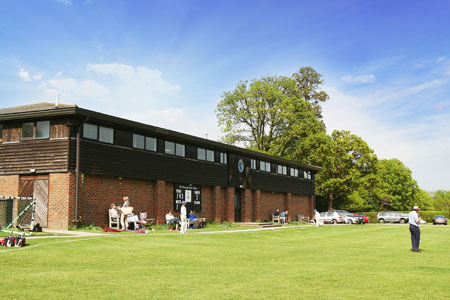 It will be a large hall, described as a ‘four – badminton’ hall , providing basketball and other courts to full size, but specialising in cricket with, unusually, four cricket ‘nets’ and an ECB approved specification. From first enquiry through to award of planning permission took only 12 weeks, despite the sensitive location. 4 weeks later we are ready to start construction. The superior quality is due to having a completely integrated design and using the best available products which simply perform better. Even if you think you know “design and build”, you might be surprised by the pure design and build service we offer and the results we can achieve. Have a look at our previous school projects, and keep up to date with this project on our News items. 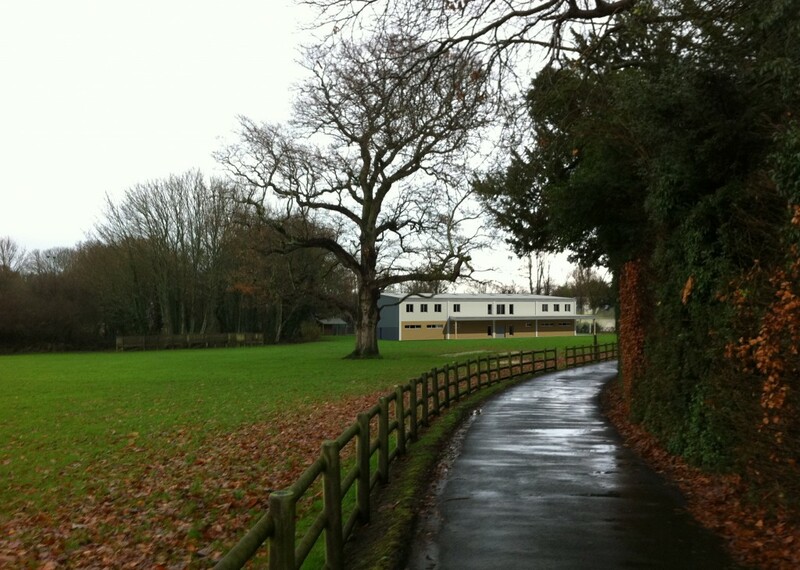 Claremont Senior School is in Bodiam, Sussex, while their prep school and nursery is near St Leonards-On-Sea, East Sussex.